Whether you want to find out what the future has in store for you, connect with a loved one who has passed over, get a photo of your aura or if you’re just curious about the whole psychic community, the London Psychic Expo is the place for you this weekend. There will be new age books, crystals, and jewellery, demonstrations and of course, readings with international, experienced psychics and mediums doing tarot, palmistry, astrology, aura, and angel readings. The London Psychic Expo will be held this weekend, Saturday, January 17 from 11:00am to 9:00pm and Sunday, January 18, from 11:00am to 7:00pm at Centennial Hall, 550 Wellington Street. Admission is $10 for the whole weekend. Print off this COUPON and bring it in for $2.00 off admission and a free crystal. CASH ONLY. Demonstrations and exhibits are included in the fee, however readings are not. Prices vary and are set by the reader depending on type of reading and length of reading. 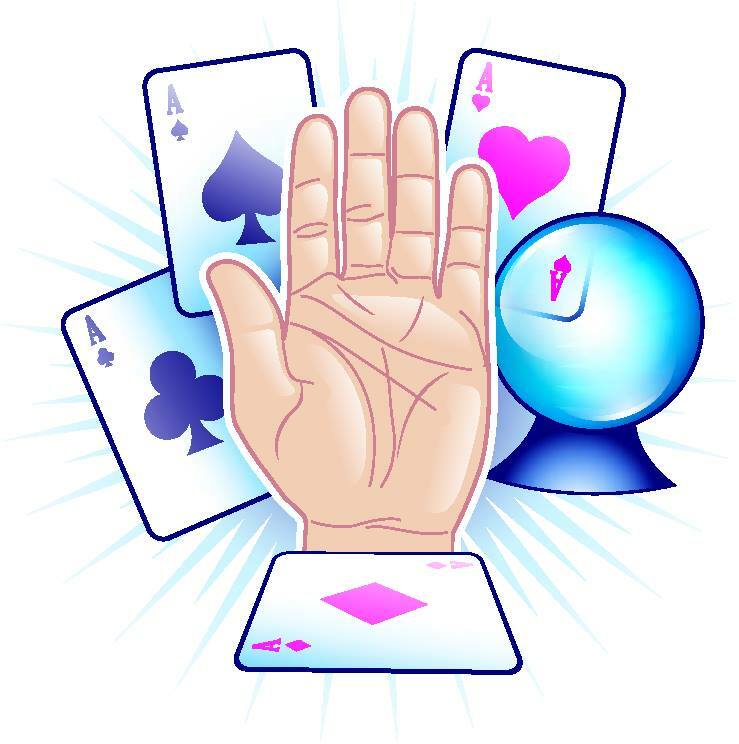 Readings may cost between $10-$70, averaging about $40/session. Please bring CASH. Some readers may accept VISA/MC. This entry was posted in Best of London Ontario, Coupons, Entertainment, Freebies and tagged Centennial Hall, coupon, London Psychic, London Psychic Expo.